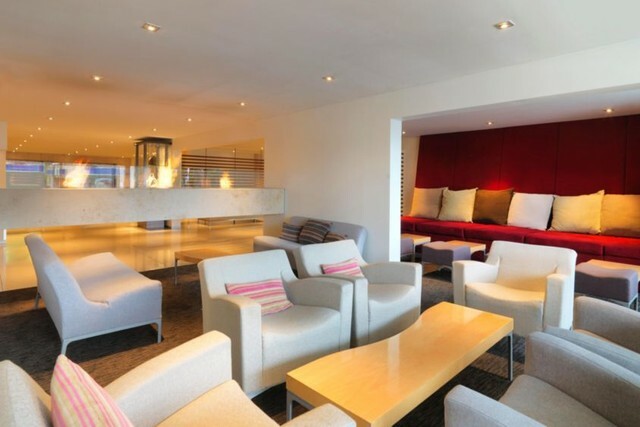 Call or Enquire For The Best Deals! 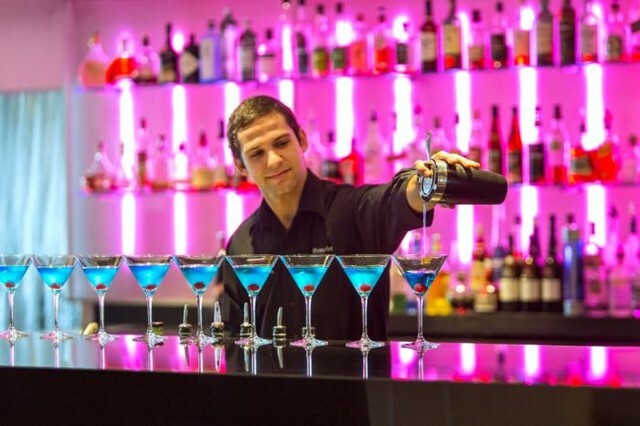 Our experienced team is ready to help you on your next fantastic holiday. 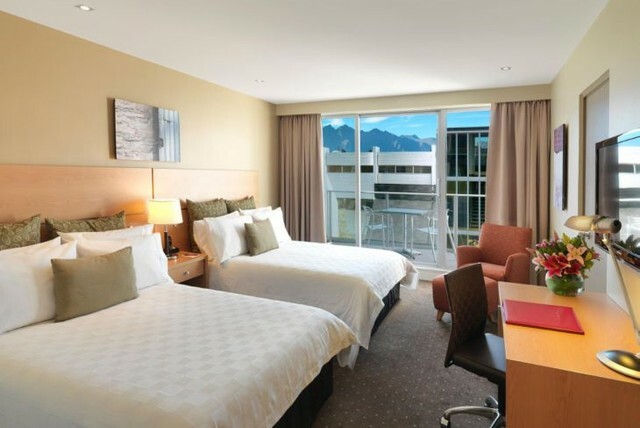 Crowne Plaza Queenstown combines the best in location, service and comfort whether you are travelling for business or leisure. 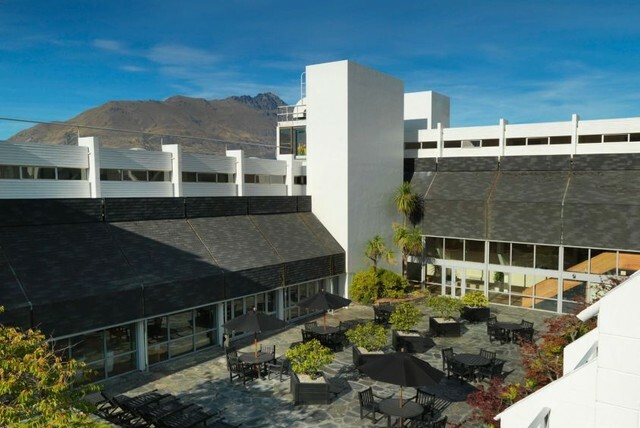 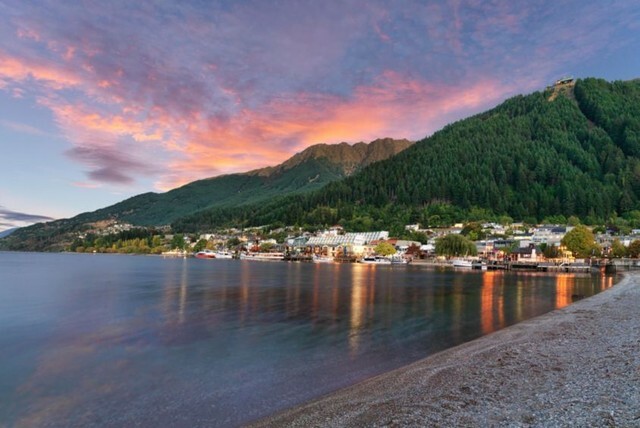 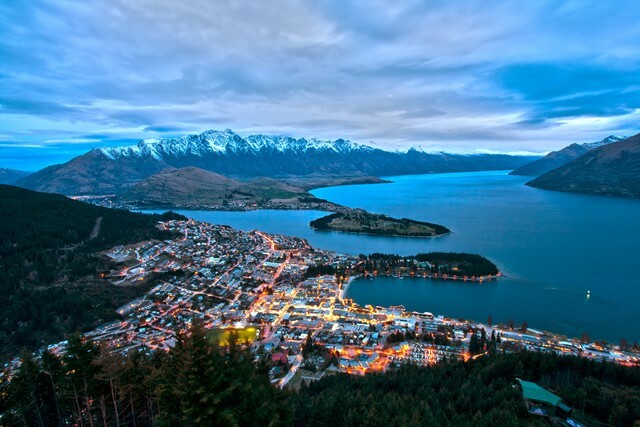 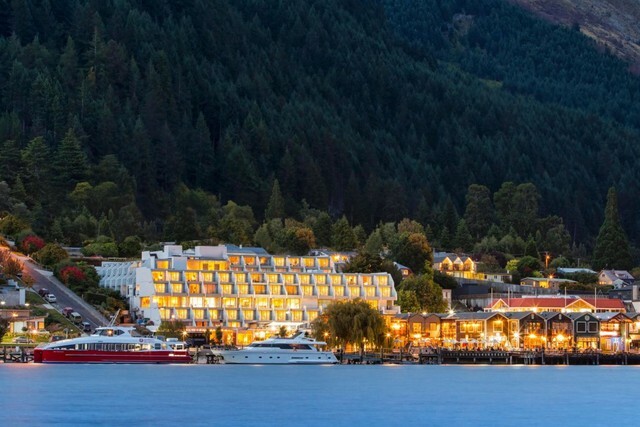 Overlooking Lake Wakatipu and The Remarkables mountain range, Crowne Plaza Queenstown hotel sits in the heart of Queenstown’s Central Business District. 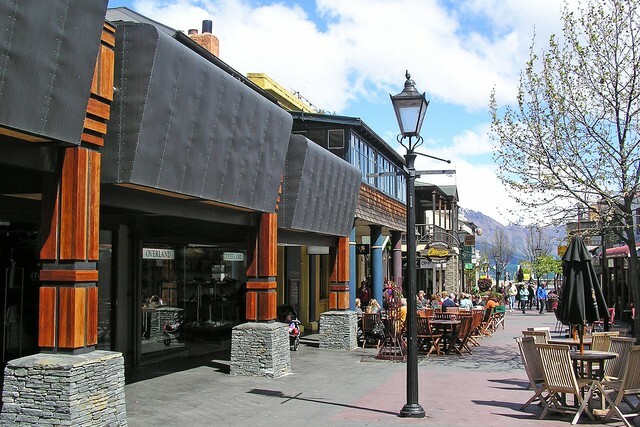 Just across the road is Steamer Wharf where you will find great dining, bars and entertainment. 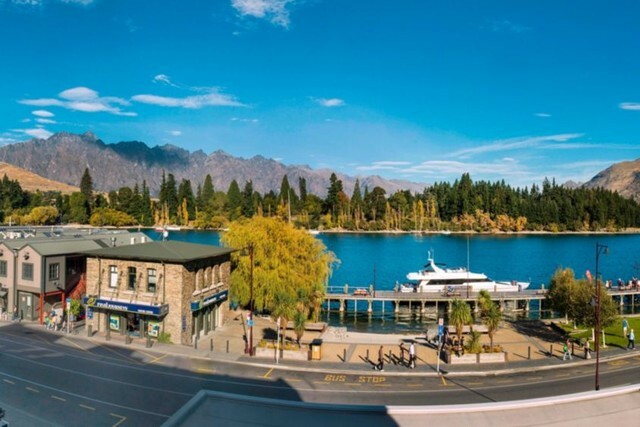 Alternatively, you can depart here for a cruise on the TSS Earnslaw Vintage Steamship. 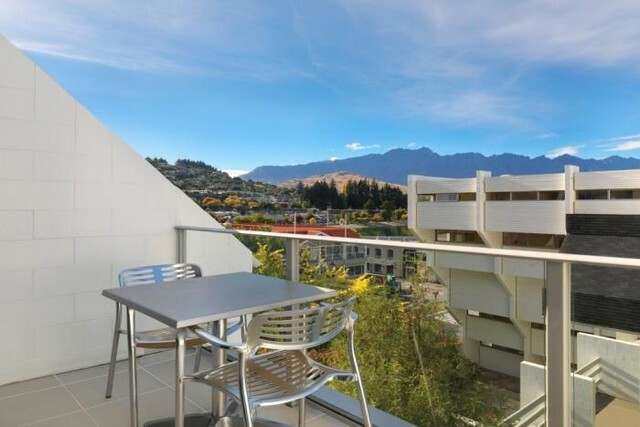 Skyline Gondola is also just 5 minutes on foot. 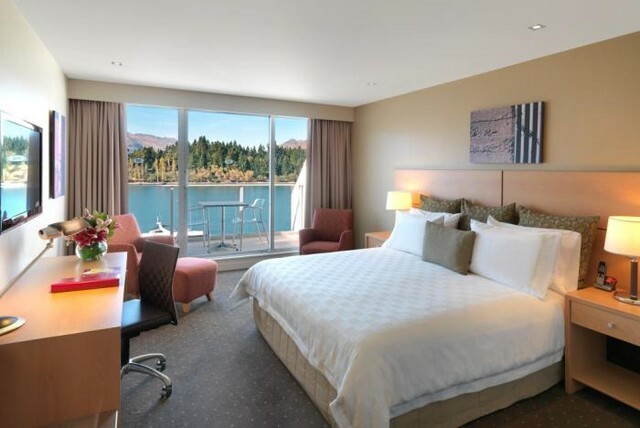 From luxurious bedding to spacious accommodation, Crowne Plaza Queenstown provides the best facilities to ensure you have everything you need to make the most of your stay. 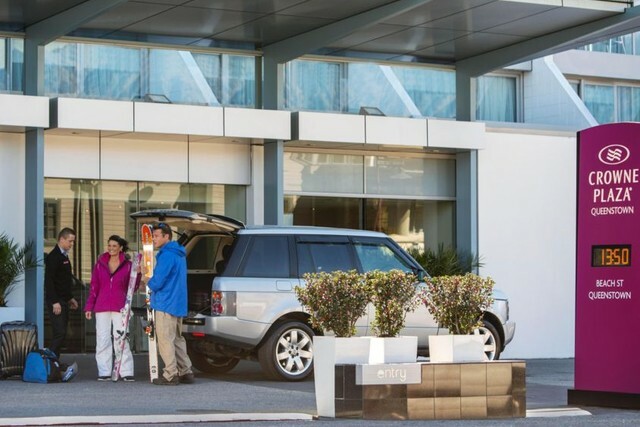 Services include valet parking, business centre, fully equipped gym, guest laundry, ski/bike storage, 24 hour room service and babysitting on request. 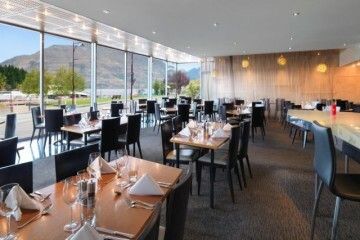 Threesixty Restaurant is one of Queenstown’s best eateries where expert chefs use only the freshest produce to create mouth-watering local dishes in a relaxed, contemporary setting.